As they say one man’s tatt is another man’s treasure and by golly I love that tatt and I love rummaging through 27 teacups and saucers to find the best one (not that I need any more, I've got about 16, no joke). 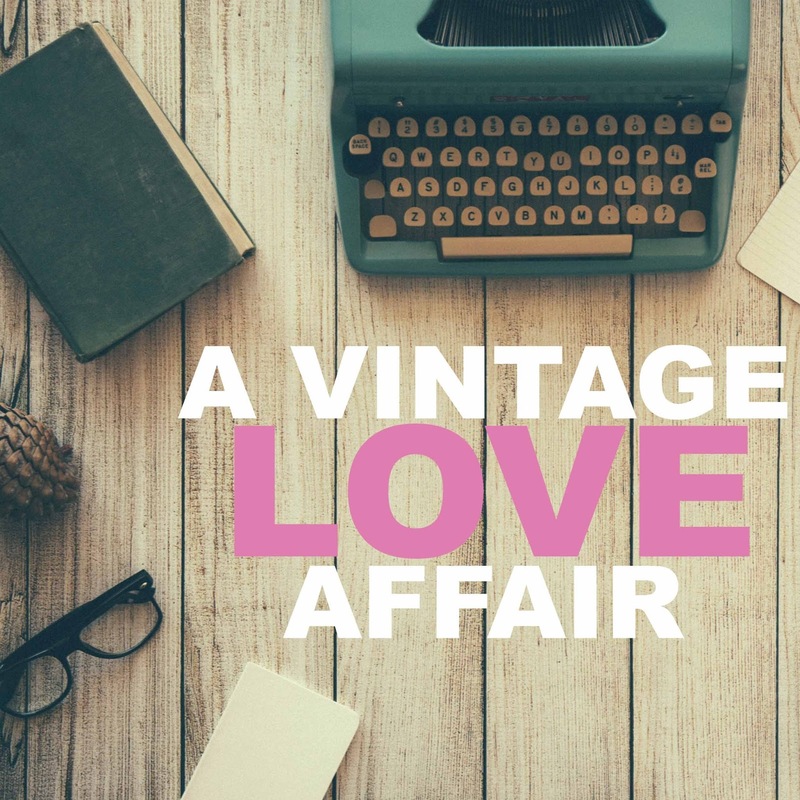 I've got an obsession with all things vintage and/or antique, it is quite clear to anyone who has ever been shopping with me, been to my flat, looked at my Instagram page or just had a five minute conversation with me. Where are you favourite places to shop for all-things-vintage? I have always been individual, maybe not so much when I was in middle school and thought I would dye my hair red and get a boy cut to fit in, but generally I don't like to follow the crowd, there isn't anything much more fun than being yourself and people appreciating you for you. I have recently bought a flat (Eek! Such an adult) and me and the mother (mainly the mother) have tirelessly trawled all the antique shops in the area to find the most quintessential items to be bought and perfectly placed in their forever home in my beautiful Georgian flat. As I/Mum have done all of the hard work for you, I thought I would break down my favourite pieces and where we found them! This has been hands down my favourite vintage shop since it opened in 2011. There are a plethora of rooms and eras and their gems vary from fur coats to brass decorative ducks and antique Louis Vuitton trunks (Oh we can dream can't we). The mother has probably been into this shop twice a week since I moved into the flat and by far my star buy is a tremendously beautiful dressing table, drawers and bedside table set, which is so beautifully made and was a bargain at just £180.... Including delivery! I could spend hours in this place and have been known to do so. Highlights of this little find include an abundance of lace and embroidery, genuine antique signs (Notting Hill black and white sign was my fave) and more telephones, typewriters and gramophones that you can shake a stick at. I wanted to buy a bae marble phone, in full working order, but my mortgage has only just completed and even I have limits. Word on the street is Norwich has enough churches for you to pray in a different one every Sunday of the year...... unfortunately you may struggle to pray in this beautiful church, but if you want to find an eclectic mix of old and new, shabby chic, vintage and antique, this is just the place for you. They have recently opened a new area called "the crypt" you basically have to crawl in.... I'm 5ft 3 and I definitely have to duck to get in, but it's a lovely little room where you can find all sorts of everything. I found (well my friend did) the most beautiful brass monkey book ends, who doesn't need them in their life. Thankfully they are now residing on my mantelpiece protecting my vintage Enid Blyton and Mary Poppins books. Well I don't like to boast, but word on the street is that Kate Middleton and Wills often frequent Holt and this particular shop. I can't say that I have actually ever seen them there, but that is a pretty good fact huh? This place was amazing, from the outside it looked like a cramped mid terrace, however once inside it just went on and on and on - there were 8 rooms upstairs for god sake! They had some lovely individual pieces including some vintage optician’s glasses and an amazing range of silver and ivory cutlery. So, if you are ever lucky enough to find yourself in Norfolk or Suffolk and love a little rummage, get yourself to one of these haunts and if you've got any recommendations, let me know! Do you have certain places you love to shop for all-things-vintage?